We believe that businesses exist for a greater purpose than just to profit the shareholders and employees – they also need to be involved in the community. We live in a very privileged country that has substantial resources, but comparatively few people in the world share the same level of prosperity. For these reasons and just because it’s the right thing to do, we like to give back to help others in our community, regardless of whether there is a commercial benefit to our actions. We encourage you to consider how you could get involved in helping to improve your community and the world at large. 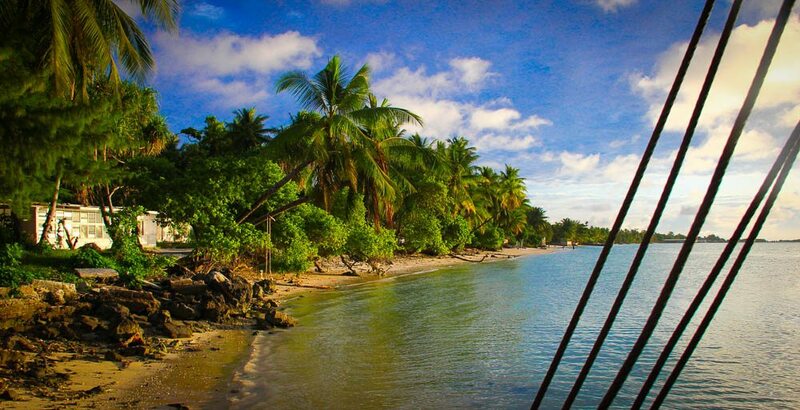 Although it looks like an island paradise, Kiribati has a LOT of challenges. Opportunity International Australia provides small loans to families in developing countries to help them start a business, earn an income and leave poverty behind. By helping a mother buy a sewing machine to start a tailoring business or a father buy seeds to plant a vegetable garden, small loans enable them to transform their lives, their children’s futures and their communities. With 98% of loans recycled, the impact continues year after year. Find out more at opportunity.org.au. 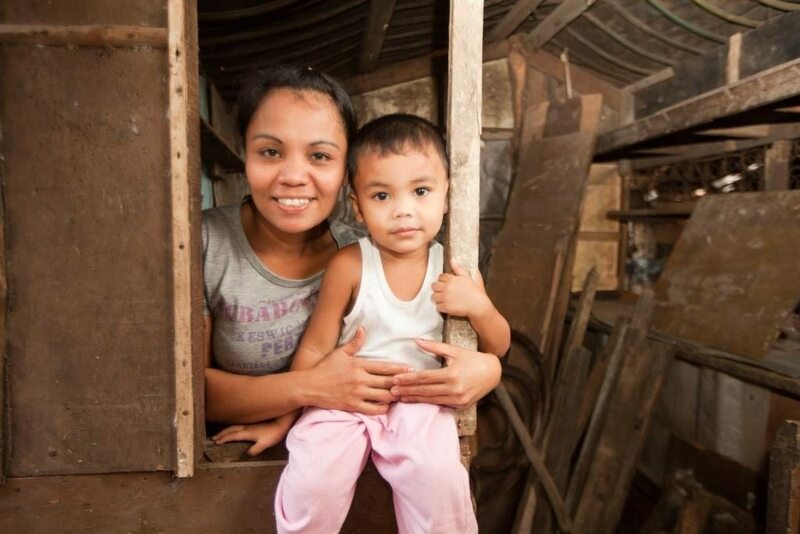 Living in poverty in the Philippines at nine months pregnant, Ana used to scavenge on a rubbish tip for food. With a small loan of just $91, she was able to set up a small grocery store and earn a regular income. Now she can afford to buy food and medicine for her family and send her children to school! At Access Analytic, we are committed to doing our part to improve the environment and minimise our carbon footprint. We encourage each person to consider how they can reduce, reuse and recycle.